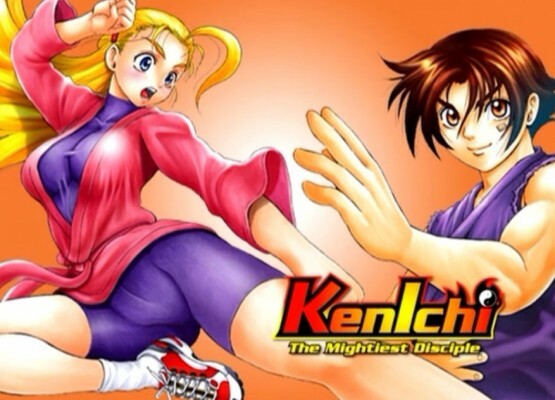 KenIchi: The Mightiest Disciple – (S1-E5) A Date!? You’d Better Score! The Ryozanpaku Martial Arts teachers feel that with the Ragnarok Gang chasing Kenichi and Miu never really have been on a date this might be the perfect opportunity for Kenichi to get some rest while Miu gets to explore the dating as friends world. Kenichi is ecstatic and can not wait to open up to Miu and ask her to be his girl friend but the date starts poorly as she is not as excited to be with Kenichi, only excited for the first movie she has ever been too. The date gets a little more ruined as Niijima is waiting for them at the theater to give information to Kenichi, but Kenichi just avoids him by taking Miu to a fast food join instead of the movie. Finally the movie goes absolutely sour as Niijima is taken by the Ragnarok gang and is beaten up. It is up to Kenitichi and Miu to save him once again. When Both get home the realize that all of the Ryozanpaku might of had a hand in why the date went so badly.